This week in RE the children thought about what they value about friendships. We discuss what it means to be a good friend and passed a ball of wool around the class circle. They discussed why it was easy to be friends and what they like about each other. At the end of the lesson the children had created a visual web of how we are all connected. 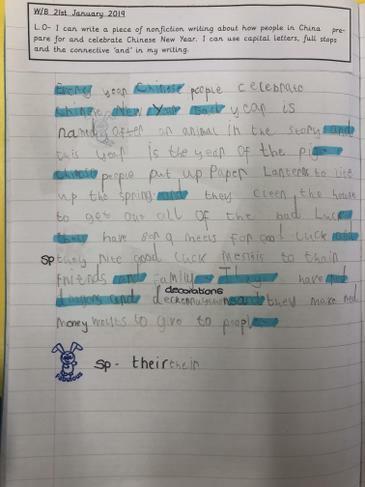 This week the children have thought about when it is easy or difficulrt to make friends. We thought about how Abbey the owl might be feeling in our class and how we could show her how to be a good friend. We watched animations of Bible stories and thought about when Jesus found it easy or hard to be friends. We thought how Jesus is viewed as HUman as well as the son of God so might not always be friends with everyone but tries his best to show kindness to others. This week in RE the children have been learning to identify when it is easy and difficult to show friendship and we have explored when Jesus may have found it difficult. The children started by reading bible stories and watching animations of Jesus with his friends. The children summarised each story and we displayed their notes for them to see. The children discussed how Jesus showed people how to be a good friend and they shared their ideas on how Jesus is a good friend to the people in his life. 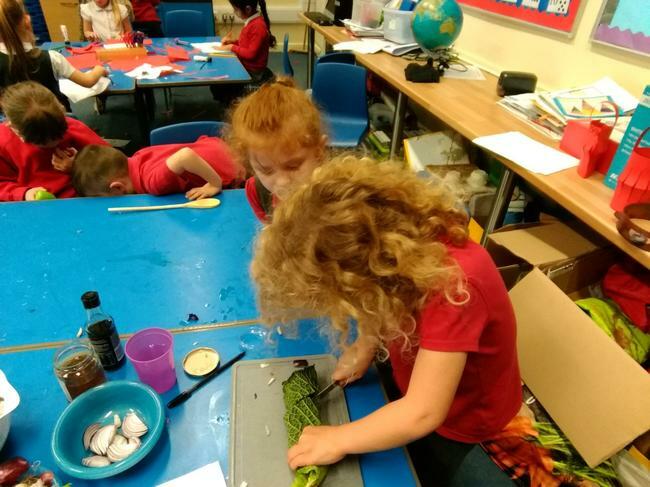 The children also thought about the fact that Jesus was human and that he might not have always been friends with everyone but he tried his hardest as he was viewed as the son of god. 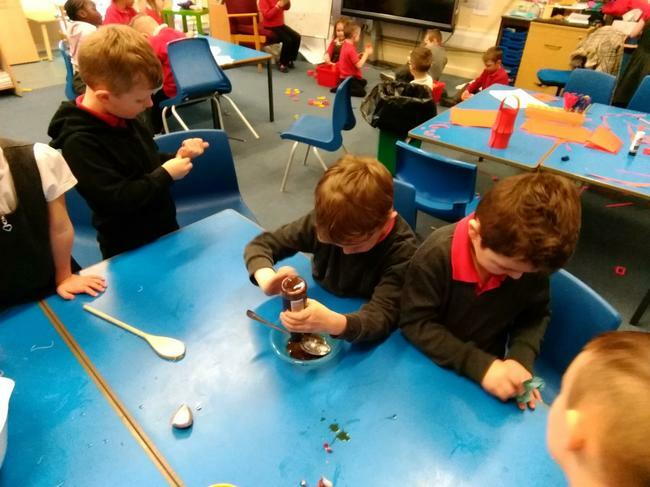 Super discussions year 1! 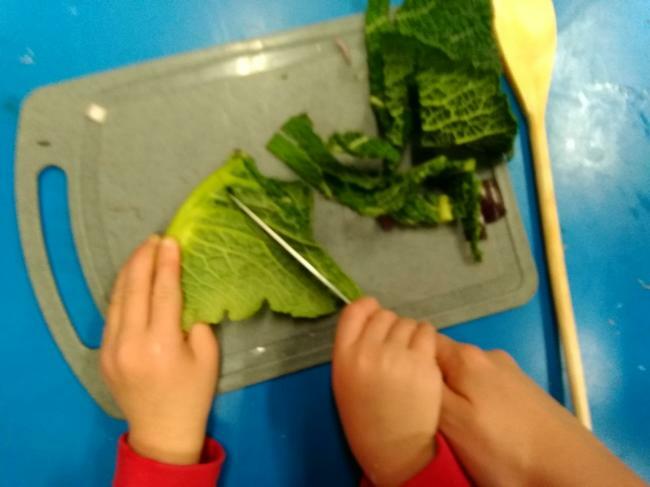 This week in RE the children have been learning to identify when it is easy and difficult to show friendship and explore when Jesus may have found it difficult. The children used Abbey Owl to discuss things that a good friend does and does not do. The children the wrote their ideas down on a post it note and we sorted them into the correct category on the IWB. We are going to try really hard this week to ensure that we being a good friend to everyone in our class. 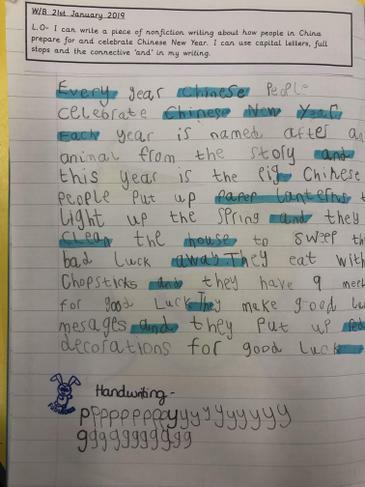 This week the children have been celebrating Chinese New Year. 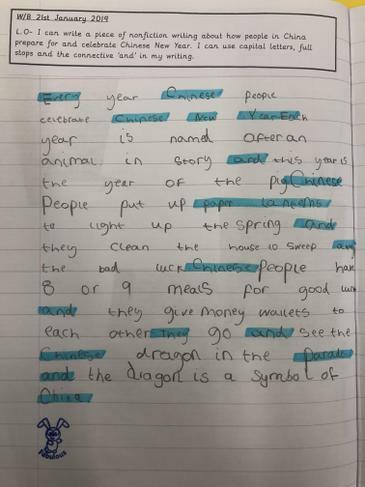 We started by reading the story of Chinese New Year and learnt the reason that each year is named after an animal. 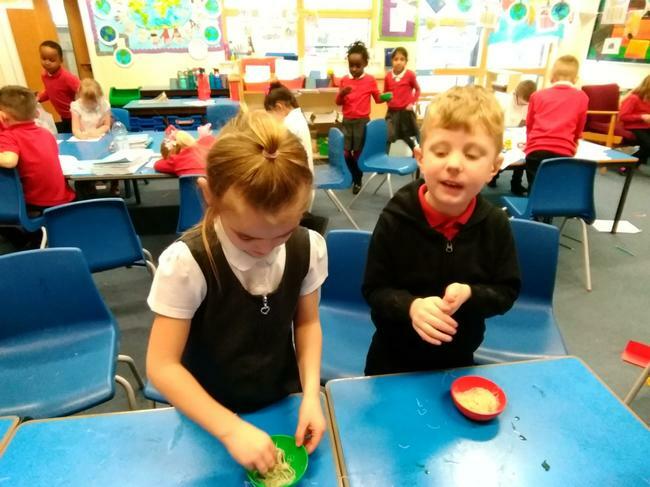 Whilst celebrating, we have been busy with lots of creative activities, including attempting Chinese writing, making lanterns, and we even made our own yummy Chinese noodles. 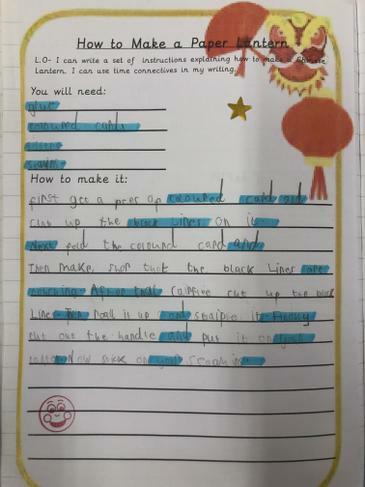 After this we produced some amazing writing about how people prepare and celebrate Chinese New Year and we also wrote instructions for how we made our paper lanterns. Well done! 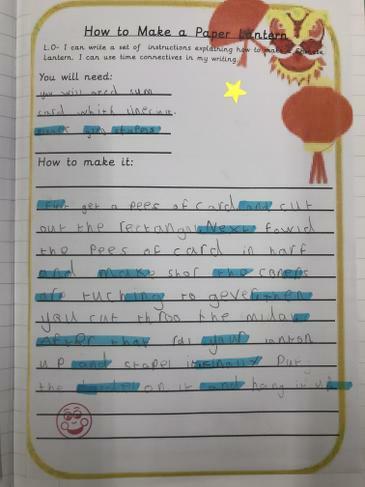 The children have been celebrating Chinese New year. 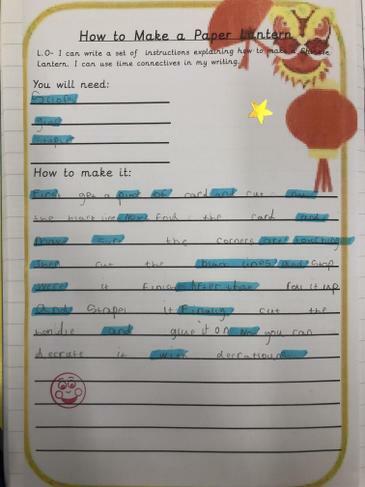 We thought about how and why Chinese people celebrate and have wrote fact files. We have made lanterns and have made tasty noodles. 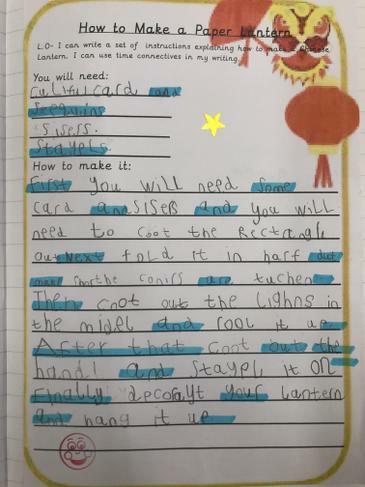 We then wrote instructions on how to make a paper lantern.